Johannes writes, "Finally! 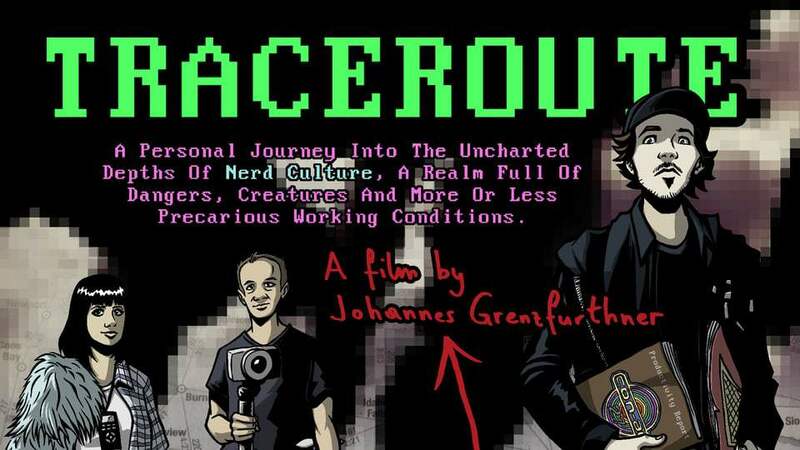 My award-winning nerd culture documentary TRACEROUTE (previously) can be downloaded on Vimeo On Demand. It was quite a challenge to create it, and huge thanks to all the folks who supported me... including, of course, the Boing Boing crew. I hope you consider buying or renting it. And in case you want a DRM-free option, just contact me."